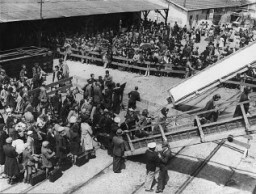 Arrival of Jewish refugees from Germany. 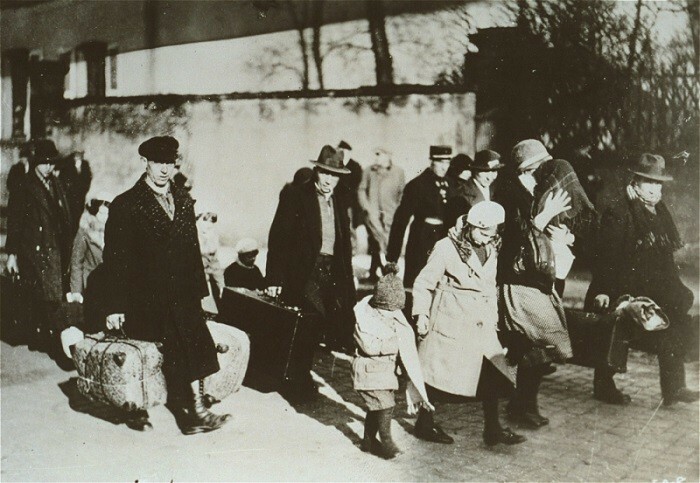 The Joint Distribution Committee (JDC) helped Jews leave Germany after the Nazi rise to power. France, 1936.